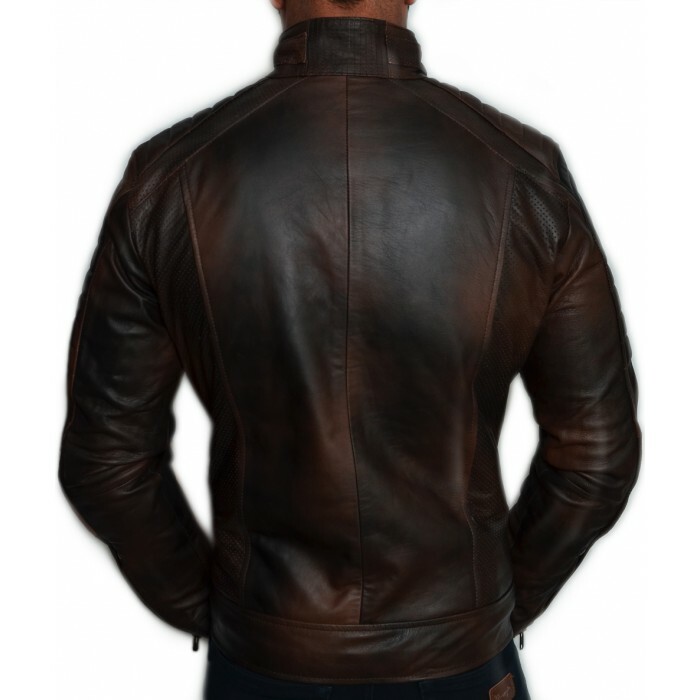 Leather jackets have always been in demand. 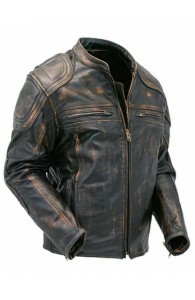 Even after decades, we see the leather jackets and coats to be at the top of the priority list. 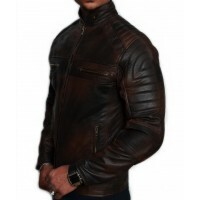 Until few years back, these leather jackets and coats have been really expensive. 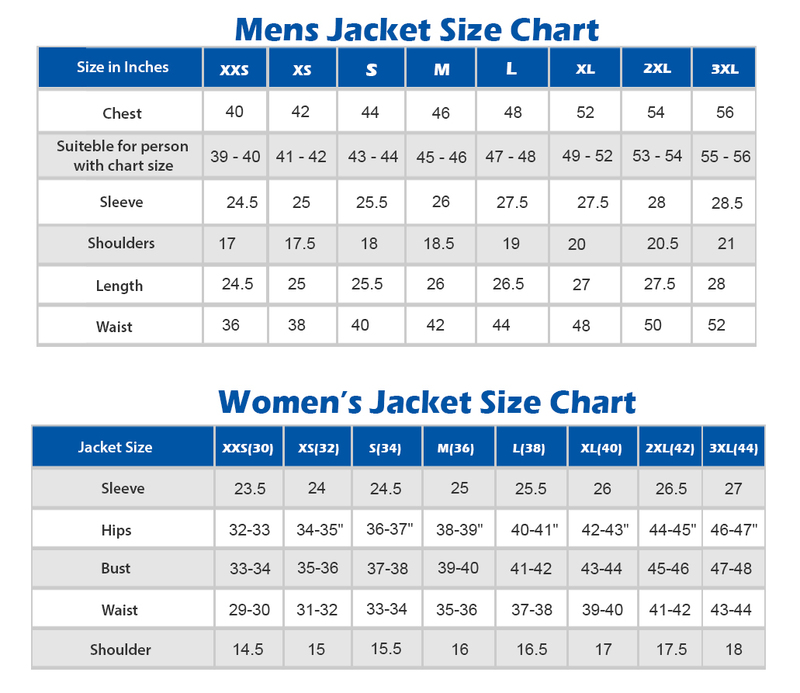 The credit goes to the young fashion designers that have worked really hard to get these leather jackets and coats at a reasonable price. If you are looking forward to have Antique brown distressed racer jackets as part of your wardrobe then this is the best time for you to invest. 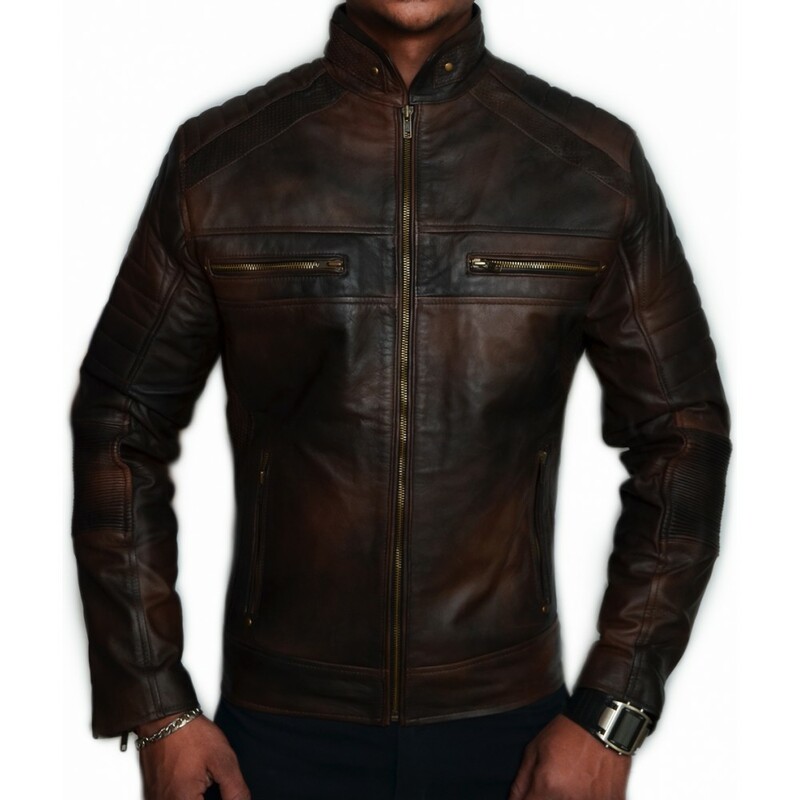 To sum up, it is worth stating here that you can invest in these Antique brown distressed racer jackets and make them a part of your wardrobe this season.